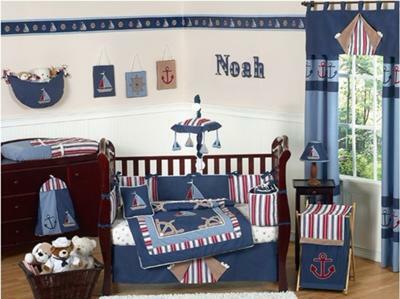 Imported stylish baby bedding sets. American brand which is great quality and fabric. We keep up to date with the lastest styles. useless site no contact no or name or email address no prices ?? ?